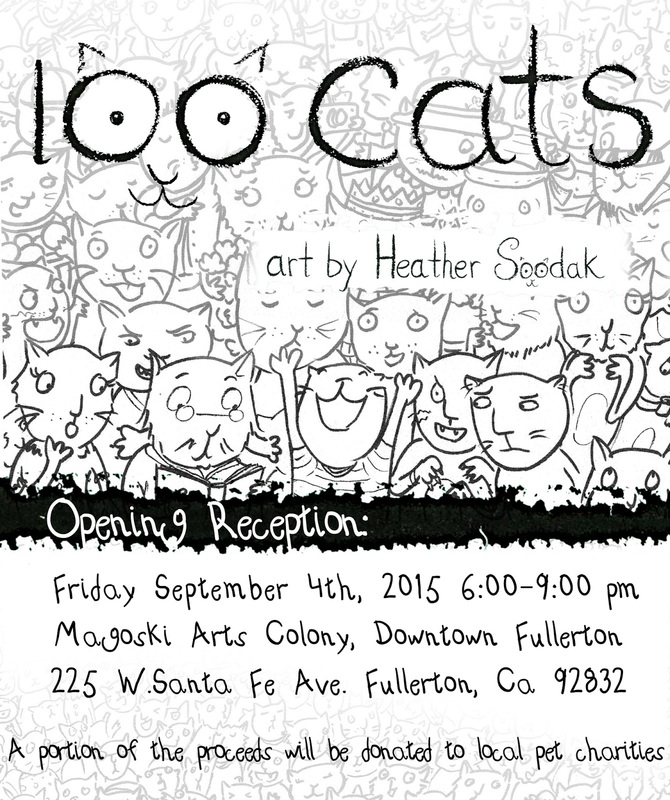 I am excited to announce the 100 Cats Art Show I am having next month at the art walk in Fullerton! I will be showing with many talented artists of the Magoski Art Colony and I will be donating part of the profits of 100 Cats to help charities that help pets in Orange County. I hope you will come to have fun, and support local artists and animals! 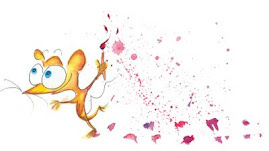 E-mail (HSoodak@gmail.com) me to pre-order your very own custom cat painting that will be in the show for the month of September and then come home with you or-a great gift for a friends or family member too. 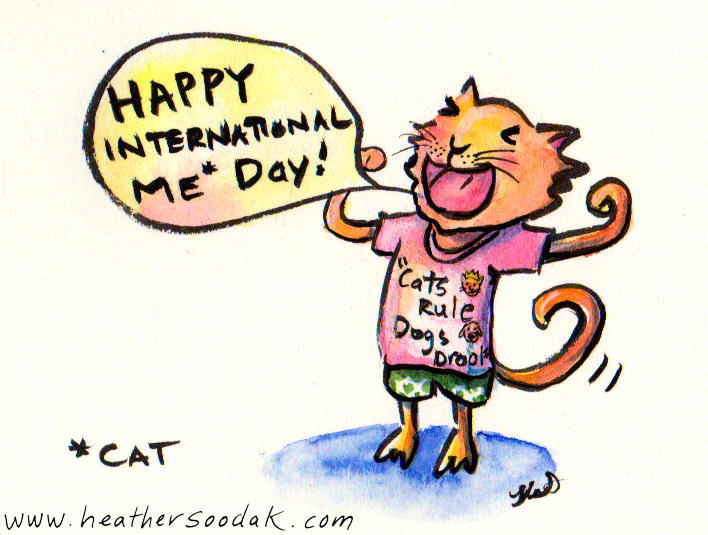 To see examples of cat paintings go to youarenowacat.com or scroll through this blog. 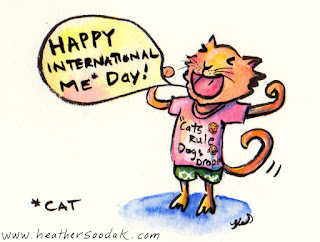 Happy ‪#‎InternationalCatDay‬!! 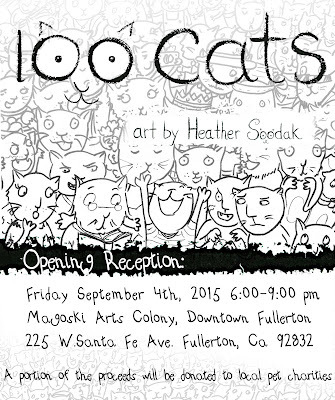 I will be donating proceeds from my Cat Art show September Fullerton Art walk to help animals in need. More details to follow; stay tuned and save the date September 4th 2015 eve!